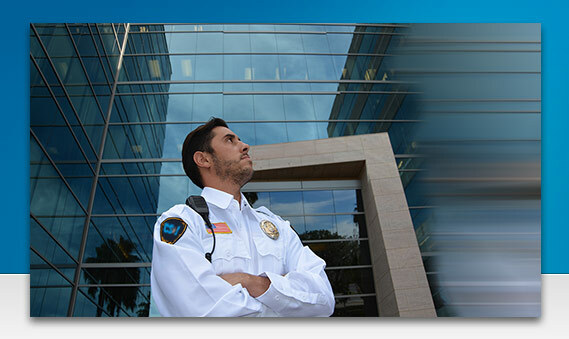 Providing site security guard services for Chicago companies, property owners, and operational facilities requiring specific security needs. 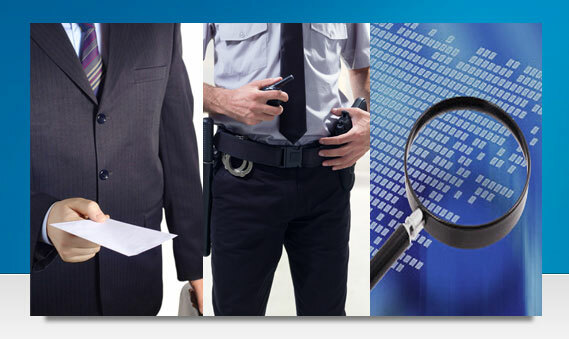 If your company requires professional security and investigations within the Chicago and metropolitan area, look no further than Chicago Serve for all of your Security and Investigation needs. We firmly stand behind all of our services and investigations and are always available to discuss any specific questions or concerns that you may have. Licensed in the state of Illinois, Chicago Serve focuses on delivering services to Chicago and the Southwest suburbs including Cook, DuPage, and Will County. We provide experienced armed and unarmed Security Guards for companies located in the Western and Southwestern Suburbs of Chicago. See who's been served through our proprietary client dashboard you'll be able to verify who, when, and where at your convenience; coming soon. From Loan Servicers to Law Firms as well as private individuals, Chicago Serve not only does it with efficiency, but with integrity that holds up in court. 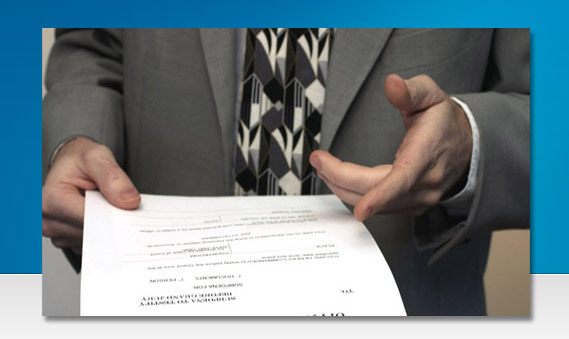 At Chicago Serve, you can rest assured that we will carry out all services in an efficient and professional manner with the confidence that it stands up in court. 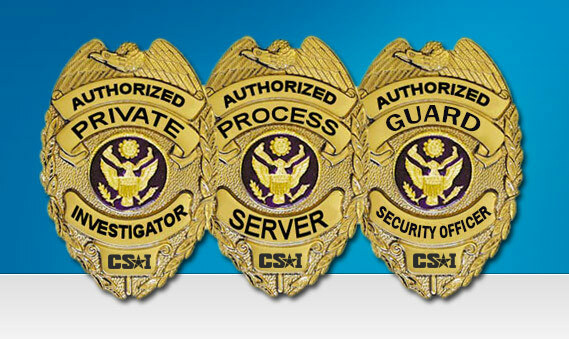 With over 25 years in Law Enforcement experience, we provide Chicago with Security Guards, Process Servers, Private Investigators, and complete Background Checks to help your case in the quickest, most professional manor possible under the law. Call to see why companies go with Chicago Serve.